Stanwell House Wedding Photographer Kimberley Garrod. This weekend I photographed the wedding of Michelle and Tom which was amazing what a perfect blend colourful photographer colouful couple. The wedding was in Lymington in New Forest such a lovely area in the forest a perfect mixture of town and country. 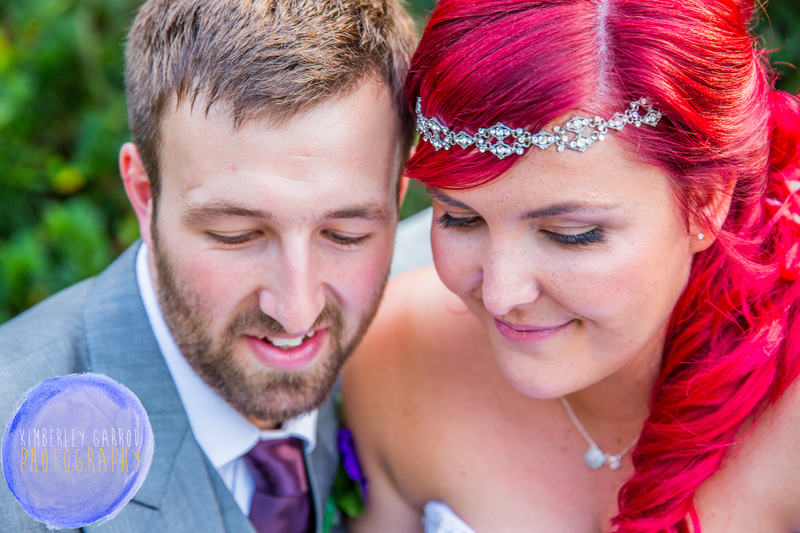 Michelle looked so great bright red hair and quirky style so glam as for Tom well very handsome groom. 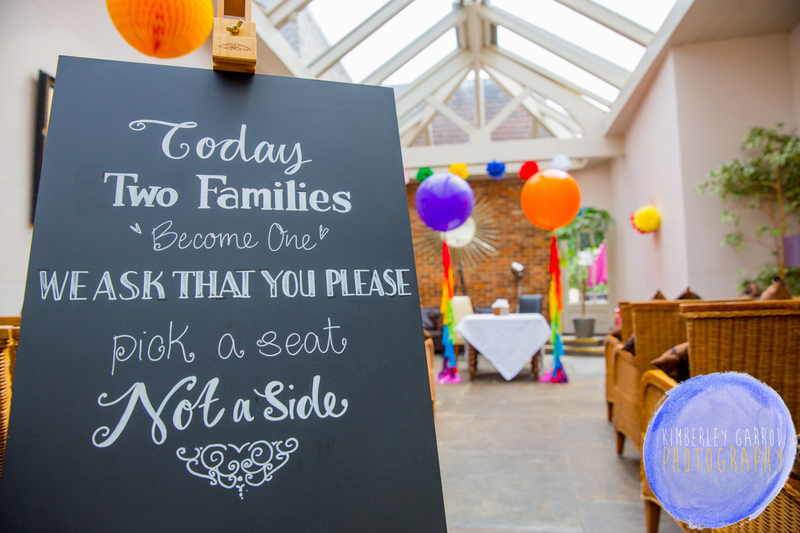 The styling of this venue was great with the colourful decorations and all the balloons totally rocked. Stanwell house is very much a very intimate wedding venue. Which is very relaxed and set in a very stylish area of town. The staff are super friendly and really looked after the couple and their quests extremely well.